RECOMENDADO PARA PEQUEÑINES DE 5 AÑOS EN ADELANTE. 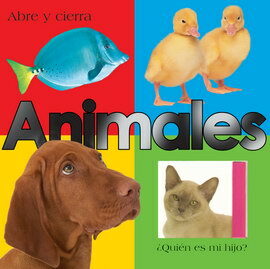 • LOS NIÑOS ADORARÁN ESTE LIBRO INTERACTIVO DE PEGATINAS QUE LES PRESENTA UNA GRAN VARIEDAD DE INSECTOS Y OTROS ANIMALITOS FASCINANTES. • NADA MENOS QUE 220 PEGATINAS PARA HACER MÁS EMOCIONANTE LA BÚSQUEDA DE LOS 1001 BICHITOS CAMUFLADOS EN LOS DIBUJOS REBOSANTES DE DETALLES Y COLORES. LAS ESCENAS INCLUYEN UNA CUEVA, UN PRADO, UNA SELVA TROPICAL Y HASTA EL COBERTIZO DE UN JARDÍN. HAY QUE ENCONTRAR LA PEGATINA QUE CORRESPONDE A CADA FORMA Y AÑADIRLA A LA PÁGINA, Y DESPUÉS CONTAR CUÁNTAS VECES APARECE ESA MISMA FORMA EN LA LAS ILUSTRACIONES. 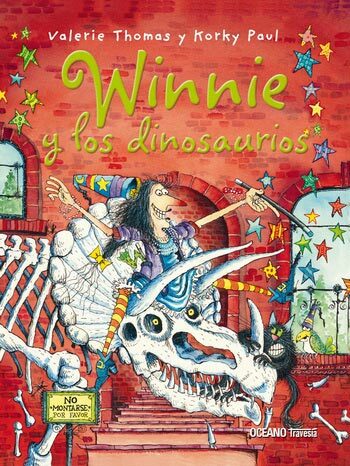 • LOS PEQUEÑOS DISFRUTARÁN JUGANDO CON ESTE LIBRO Y HABLANDO DE SUS HALLAZGOS A LA VEZ QUE APRENDEN LEER, A RECONOCER COSAS Y A CONTARLAS.